Royal Darwin Hospital (RDH) and Siemens Healthineers have partnered in a venture to expand oncology services available in the Northern Territory, providing the hospital with an advanced PET CT scanner that offers patients the capability to scan faster using lower doses of radiation and personalises scans to a patient’s specific medical condition. RDH is the largest hospital in the Northern Territory region of Australia. 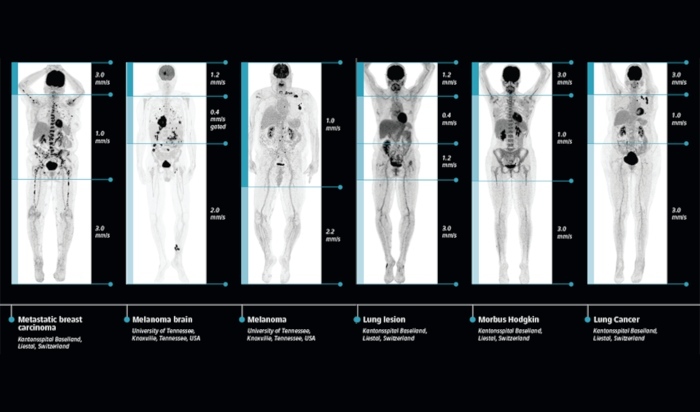 Siemens Healthineers A/NZ Molecular Imaging Business Manager Tim Lagana said that the Biograph mCT Flow Edge scanner features advanced capabilities such as improved lesion detectability and reduces unnecessary exposure to radiation with two features. The first is FlowMotion, which eliminates the need for bed-based imaging used by traditional PET scanning forms. “As a result, examination parameters such as speed, image resolution and motion management can be easily adjusted to the precise dimensions of organs and routinely incorporated into a single scan for every patient,” Lagana said. The second feature he identified is the Definition Edge CT scanner. According to the RDH, the new service will be the “first of its kind” available in the territory and is one of only four in Australia. NT Health Senior PET Technologist Jack Anderson said that following installation, patients who had to previously travel up to 3400km interstate for access to diagnosis and treatment monitoring equipment can access these services much closer to home. “Previously, Northern Territory patients would have to travel interstate to have a PET scan in order to diagnose or help manage their medical condition,” he added. Anderson said this installation also puts the Northern Territory on the map with one of Australia’s most advanced medical imaging systems on the market, providing treatment options and pathways for the region’s most complex diagnostic and disease requirements. “RDH now has equivalent medical imaging services to the major hospitals in other capital cities, with enhancement to its provided services,” he said. Although currently geared towards oncologic applications, Anderson said the system also has the capability to image neurological disorders such as alzheimer’s, dementia and epilepsy, and assist in the diagnosis and provision of care for patients with other medical conditions like infections and inflammatory disorders.